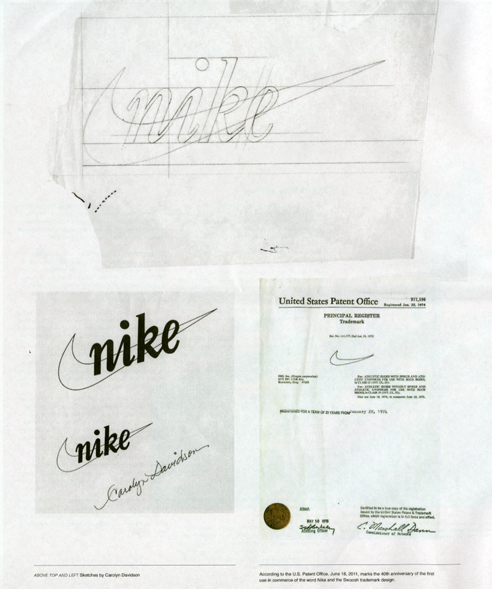 Swoosh: 40 Years Fly By. 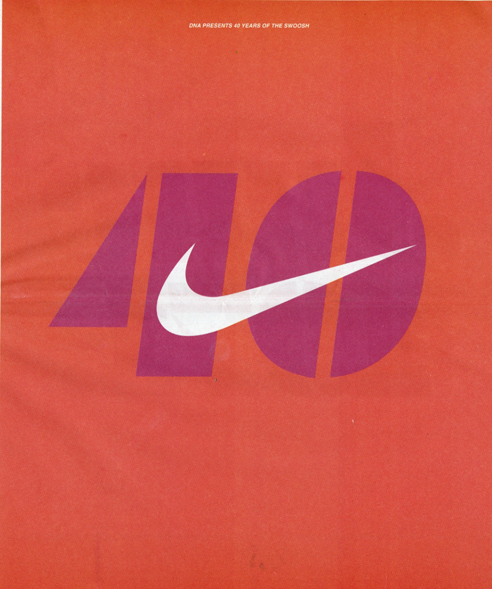 Swoosh: 40 Years Fly. 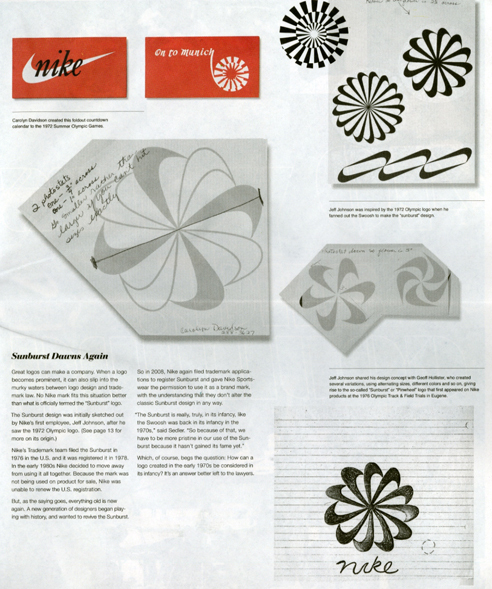 By Steven Heller. Well, the rest is history. 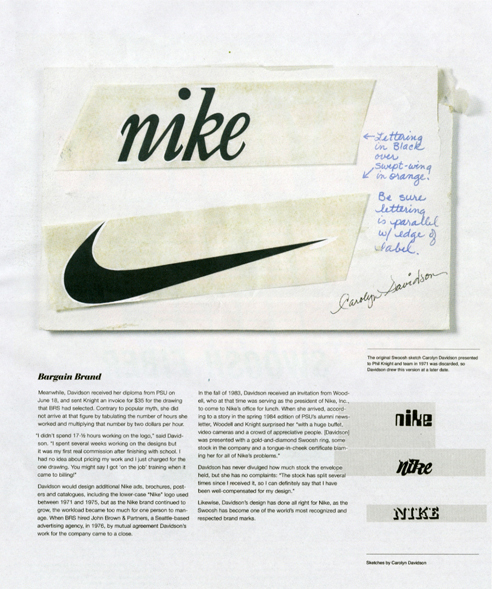 And the Swoosh emerged from “the stripe” and is one of the most recognized logos in the world.